Poweredge Magazine is #3 because we try harder. We’re not motivated by satisfying all of the people all of the time, or becoming a commercial mainstream skateboard magazine. We’re dedicated to skateboarding. 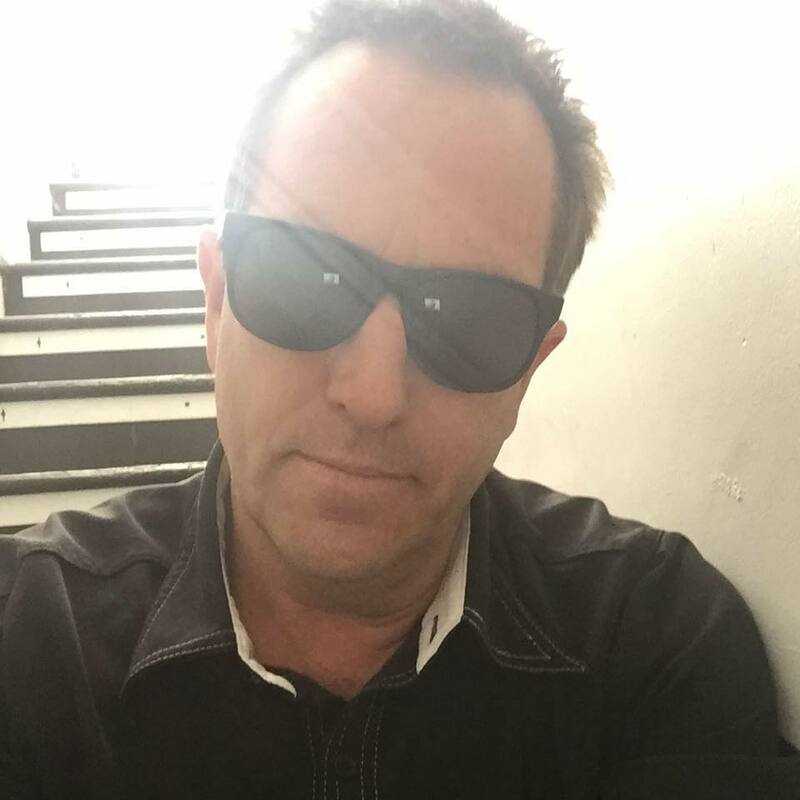 Who’s doing it now, how to do it better, and where it’s going tomorrow. So don’t be part of the crowd, read Poweredge. Then you too will be in the company of other incredibly famous people who read Poweredge. Then you too will be famous and important. Poweredge Magazine is one of original skateboarding magazines from the very birth of skateboarding. Poweredge was started in 1961 as “Surf Guide” by the father of modern skateboarding and founder of Makaha Skateboards, Larry Stevenson. 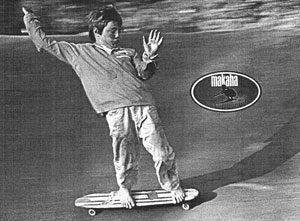 The original issue of “Surf Guide” featured the very first skateboarding ad: Joey Saenz riding for Makaha Skateboards. 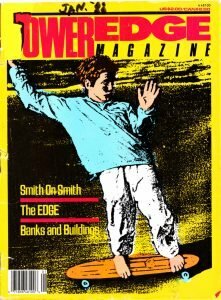 When “Surf Guide” was officially renamed “Poweredge Magazine” in 1987, and shifted focus to skateboarding, that same picture from the 1961 issue graced the inaugural cover. Poweredge Magazine is a living legend of skateboarding and has featured nearly everyone of the greatest skaters of both the classic and modern era within its pages. Poweredge Magazine was founded in 1987 and is one original skateboarding magazines. This is the very first skateboarding ad in print from the first issue of “Surf Guide” and features Joey Saenz riding for Makaha Skateboards. 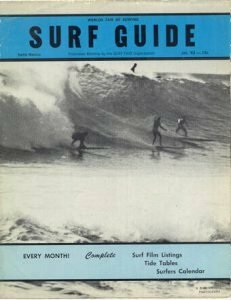 Surf Guide was the original surfing magazine, founded in 1963 by Larry Stevenson the father of modern skateboarding. 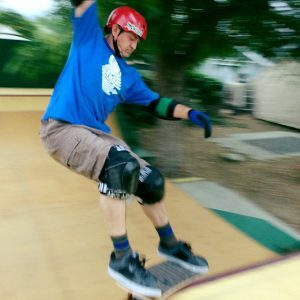 Poweredge is about skateboarding. We’ve been living it, breathing it, printing it, photographing it, and filming it for decades. 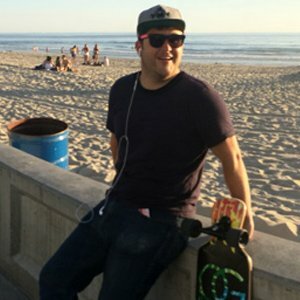 We get so stoked on skating we need Poweredge as an outlet for our energy. Even with Poweredge we go over the top. 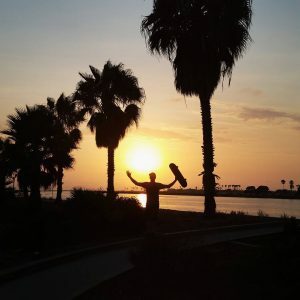 The craziest shots, the gnarliest articles, unedited candid interviews, and the things no one else will print about skateboarding but everyone needs to see. We don’t care, it’s about the skateboarding, we’re here to skate and we’re posting whatever we want about it. A leading Managing Editor since day one. We've always had the gritty word on the streets. Get on our newsletter to stay informed. Watch great videos from us and from our community. We're bringing back a lot of great classic content from the magazine with many of the most OG legends in the game. You can now get quality custom decks right from our website with our cutting edge partner Whatever Skateboards.